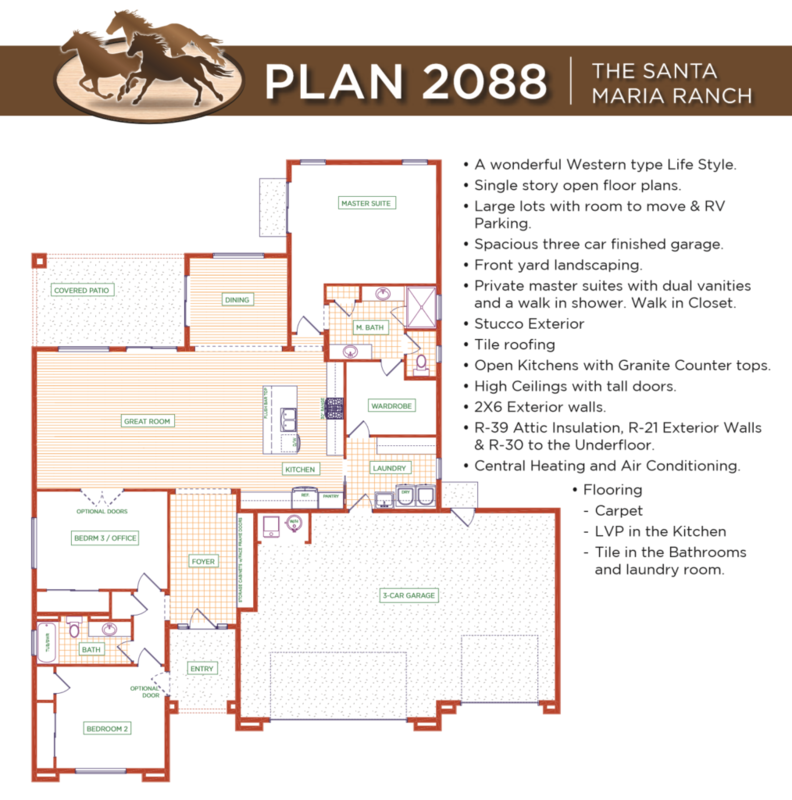 At Santa Maria Ranch we make it easy! 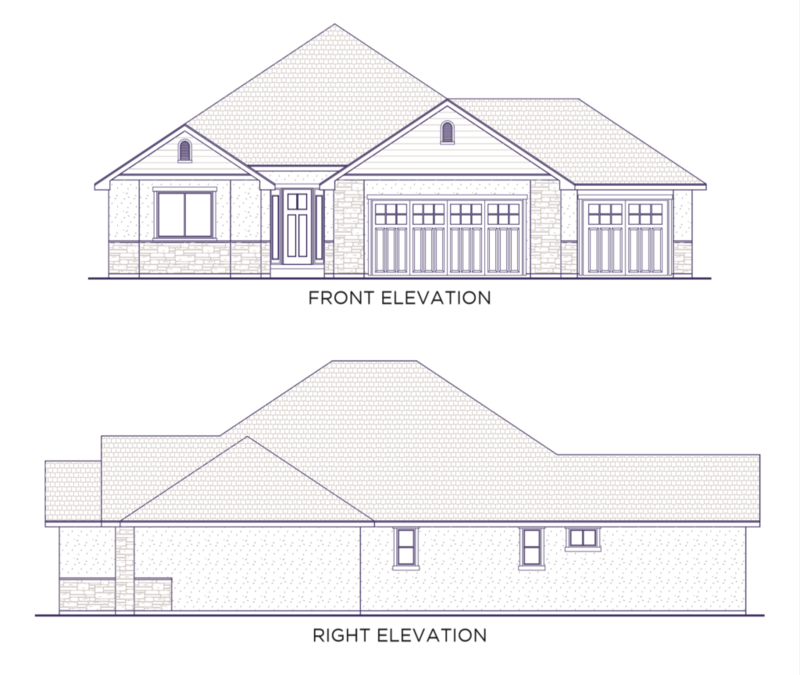 Simply select a home that fits your needs and a lot that fits your style and we will do the rest. For pricing and other information please call (775)720-8501.